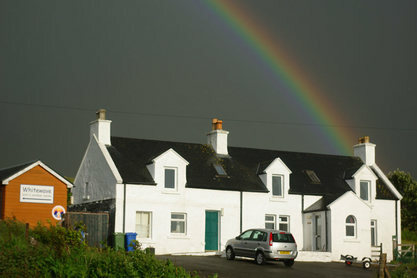 Intensive 5 day art course on Skye, Scotland. This art course will take you to the wild terrain of the northern part of the Isle of Skye. 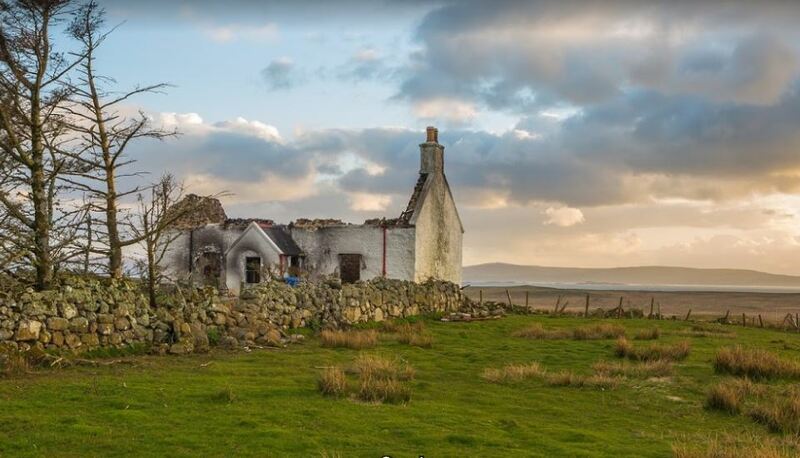 Situated off the west coast of Scotland, the isle is known for its beautiful scenery and unique land formations. The Isle of Skye or Eilean a’Cheo (misty isle in Scottish Gaelic) is the largest island of the Inner Hebrides, and a vibrant place of legend and myth. A sense of enchantment still pervades the mystical island with its dramatic coastline and rich greenery. The beauty of the landscape, with its rich variety of mountains, lochs (lakes) and glens (valleys), is further accentuated by the abundant Scottish storytelling traditions. On Skye, we will open ourselves to the richness of the stories, and experience the dramatic landscape through making art right in the middle of it. Teachers are local artist Caroline Dear and art teacher Jan van Boeckel. Caroline will introduce you to this particular part of Skye through a series of three stories, looking at the myths and the human stories that are contained within the landscape. She will invite you to think about our place, as humans, in the landscape and to create your own personal story in the form of a linear folded book. This will act as a story line recording your own personal responses to the places we visit and you will be able to use this book as reference when making additional art works. Your recordings can be text notes, sketches using pen, watercolour, graphite etc. or indeed using the natural materials around you. As part of this we will learn to make rope from local plants and gain an insight into the past uses of the common plants in this part of Skye. Jan will guide you in exploring the vivid landscape through painting - working with colour, tonality and composition. Some sessions will be inside, where we explore ways in rendering the experience of being in a natural place in two-dimensional form. Weather permitting, we will work outside, among the rocks and fields or at the coastline. 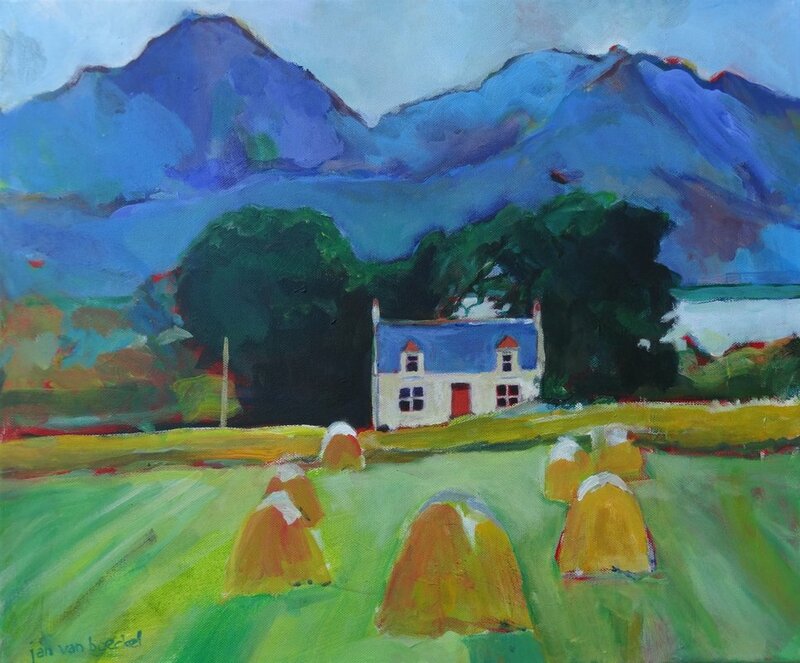 Jan will invite you to paint in ways that you have probably never tried out before, and will encourage you to work beyond your habitual ways of making art - and thus to see 'the misty isle' with fresh eyes! 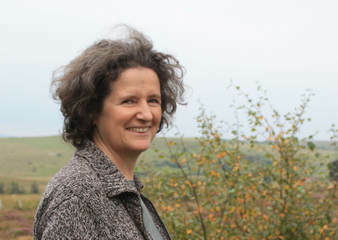 Caroline Dear studied Botany in Dublin before qualifying as an architect and working in Europe before settling in Skye, 30 years ago. 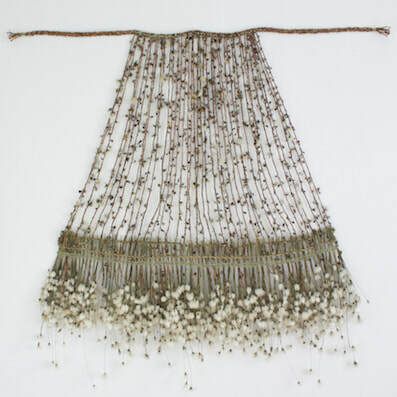 She has developed her artistic practice in response to this particular place; influenced by archeology, botany and the Gaelic culture and landscape and combined this with ancient traditional skills. Caroline’s work explores our changing relationship with the natural world and investigates the connection between our inner selves and the outer physical landscape. She has exhibited worldwide and received many awards.She is currently undertaking an MA in Art and Social Practice and teaches art part time to adults at West Highland College, part of the University of the Highlands and Islands. Jan van Boeckel is a visual artist, art educator, researcher and film-maker. Currently, he is a senior lecturer in art education at HDK in Göteborg. Previously, Jan was professor in art education in Tallinn Academy of the Arts and program director in design theory at the Iceland Academy of the Arts in Reykjavik. Together with others, Jan established the international research group on arts-based environmental education at Aalto University, School of Arts, Design and Architecture in Helsinki. 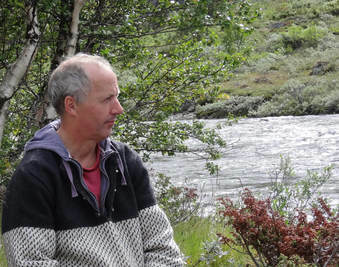 In 2013, he presented his doctoral thesis there, At the Heart of Art and Earth: An Exploration of Practices in Arts-Based Environmental Education. From 2007, Jan is a member of the International Eco-Art Network. The course fee is € 675 and includes art materials, excursion and meals during the course days. Please note: in the event of too few participants, we reserve the right to cancel the course. In this case we will offer the participants the opportunity to enrol in another course or to receive a full refund of the course fee (see Terms & Conditions). When the course is confirmed, it can be wise to be early with your bookings of flights and trains/buses, in order to get a good rate. Lodging is not included in the course price. We will be lodged in Whitewave, a fully equipped self catering accommodation. Whitewave is an outdoor centre in Kilmuir, a township on the north coast of Skye. Participants are asked to book their own accommodation once you've received confirmation that the course will indeed take place. To book one should take direct contact Whitewave: info@white-wave.co.uk or phone: +44 (0)1470 542 414. In case you need help with booking a room please contact either Jan van Boeckel (contact@wildpainting.org) or Caroline Dear (caroline@carolinedear.co.uk). We aim to provide good quality meals that are reflective of the local region and culture. If you have any dietary restrictions or allergies, please inform our host in advance. - bus from Glasgow, Edinburgh or Inverness to Uig.